The Administrative Contact has authority to request modifications to your OneNet circuit or services. He/She is the primary contact for contract administration and is the only person who may modify a contract. The Billing Contact has authority to modify your billing address and frequency and is OneNet's contact for resolving billing discrepancies. The On-Site Technical Contact is available full-time at the circuit site and coordinates with OneNet for basic connectivity needs and troubleshooting. Extensive technical knowledge is helpful but not required. 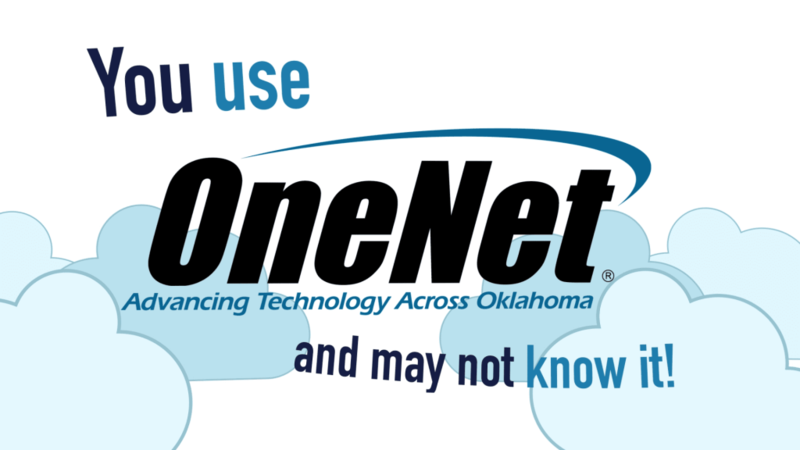 This contact also has authority to request technical changes to OneNet services. The Technical Consultant Contact has authority to request technical changes to OneNet services such as web and email hosting. He/She may be a contracted or off-site technician. K-12 Schools & Libraries Only: The E-Rate Contact is responsible for resolving questions related to E-Rate applications and funding awards. The Website Contact has authority to modify and update your website and web services, including modification of website-related domain names. The Email Contact has authority to modify and update your email services, including modification of email-related domain names. The Abuse Contact is your liaison in the event of abuse of OneNet circuits (e.g. illegal file sharing, spamming). IP addresses assigned by OneNet will list this person as primary contact.